Bansko is a small town 2.5 hours south of Sofia. 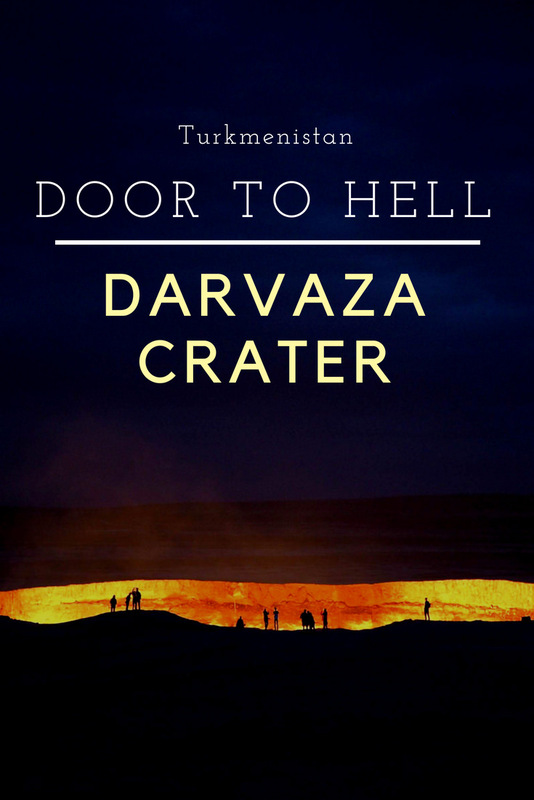 Located in a valley between 2 mountain ranges, it has a hot summer, and cold winter. Bansko is mostly known as a ski resort town, in fact it’s one of Europe’s most popular budget ski destination. Because of its reputation as a ski destination, development is going at a rapid pace. Some (by that I mean, ‘I’), think that it has completely gone overboard. From our condo complex we could see rows after rows of similar 3-4 story condo buildings. Each containing 20-30 units? It’s hard to imagine them full. As a matter of fact, walking around town I could see that some look finished but unoccupied with dusty windows and overgrown yards. Bansko is highly popular with Brits and Russians. They’ve been buying up real estate here like peanuts. It is still amazingly cheap especially with all of the new development, prices have come down in recent years. A 1-bedroom apartment like the one we’re renting is being sold for 25k euros! 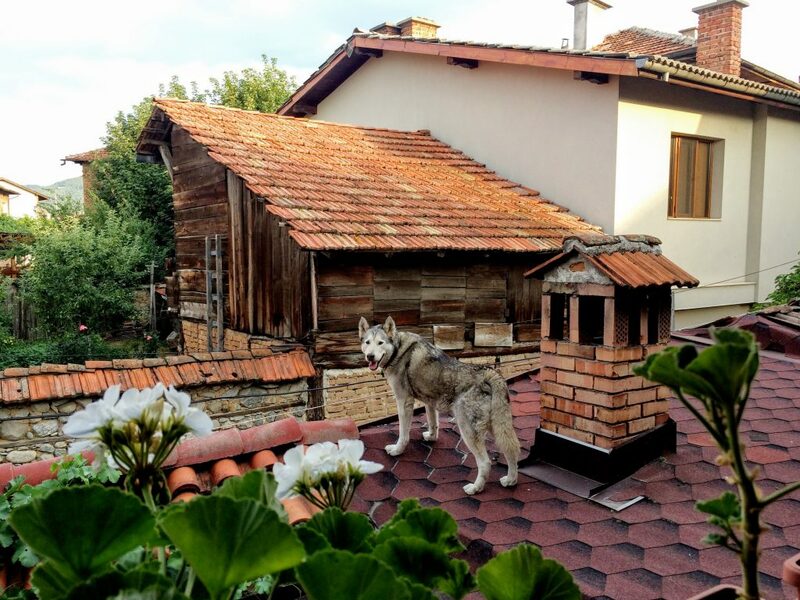 Dog, what are you doing on the roof? As a ski destination, I’m sure Bansko comes alive in winter time and it’ll look and feel completely different then. 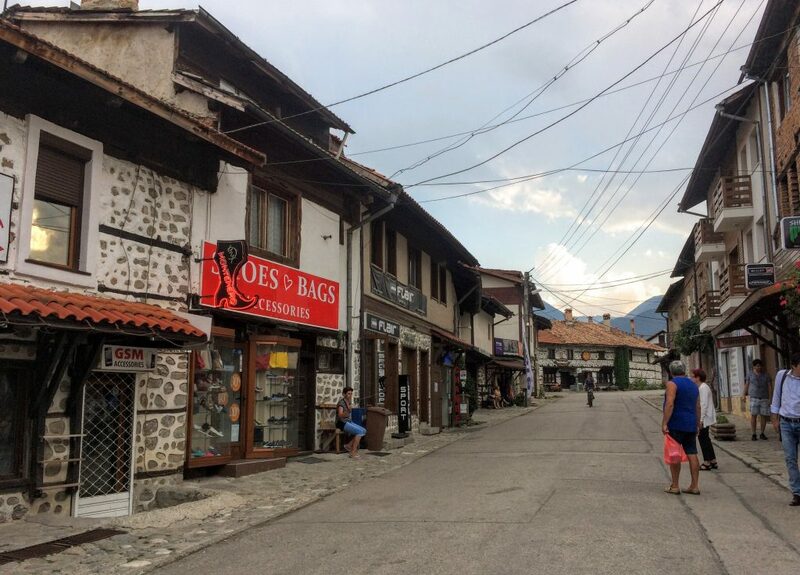 But Bansko in the middle of the summer has that barely-awake feeling with half of the stores and restaurants closed for the season. The heat of the day renders the streets empty of pedestrians. What Are We Doing in Bansko? We spent a month in Bulgaria because we needed to leave the Schengen area after our 5 month stay in Berlin. It’s close to the mountains, it’s cheap, and we’d never been to Bulgaria. Hikers and outdoor lovers come here in the summer because Bansko is located at the entrance of Pirin National Park, Bulgaria’s most striking national park. 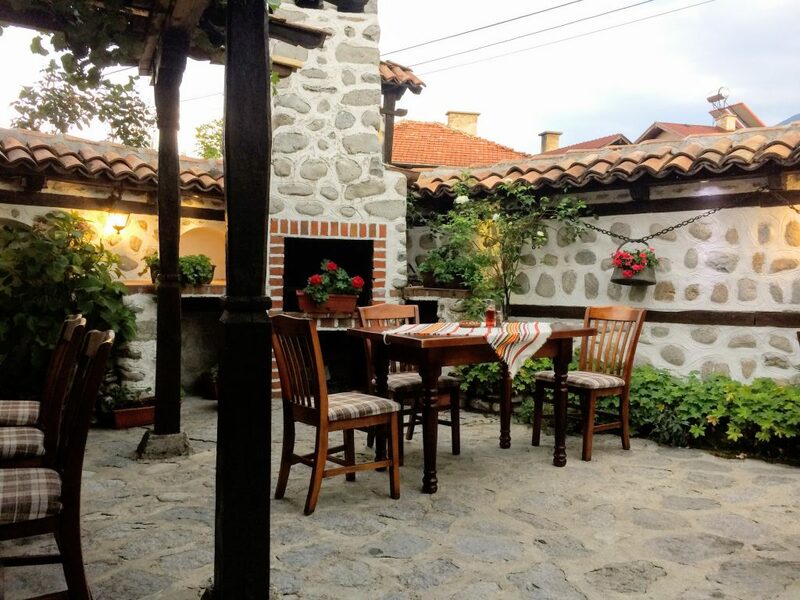 Bansko is also a convenient base to explore the wine country in Melnik as well as Bulgaria’s most famous monasteries. There are a few hotels here in Bansko, the grandest of which is Kempinski Grand. There’s only one hostel here in Bansko, HHB Hostel (or Hostel Bansko). There are lots of apartments that you can rent per day, or longer. One bedroom apartment can be rented for around $22-25/day with heavy discount for monthly rental. 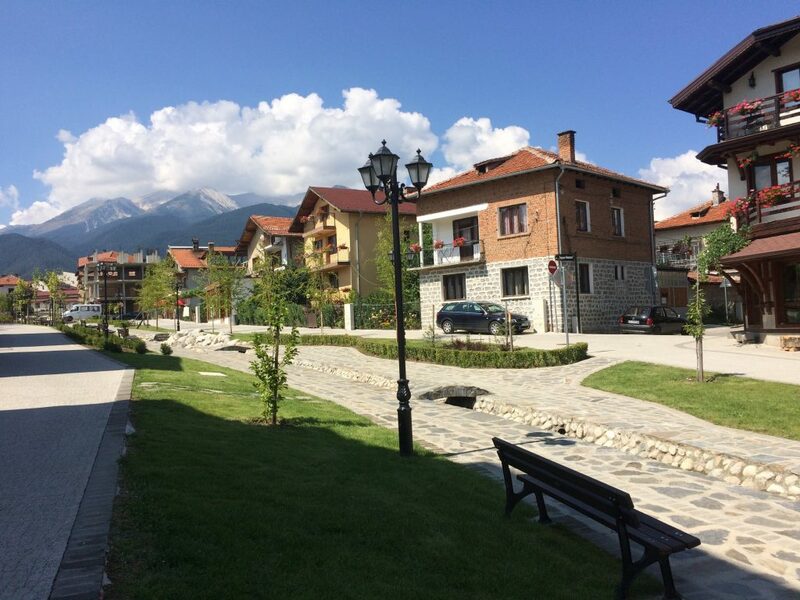 See more places to stay in Bansko here. Buses to Bansko leave from Sofia’s main terminal and Ovcha Kupel station in the western part of town. The latter has more buses going to Bansko. In the winter (high season), a shuttle service can be arranged for 20 euros per person. In the summer, private transfers run about 60 euros per car. There’s no public transportation within the city itself. Bansko is so small that you can walk from one end to the other in 30 minutes. Taxis can be found in the bus station, at the entrance of town. 10-15 min walk from the main square. 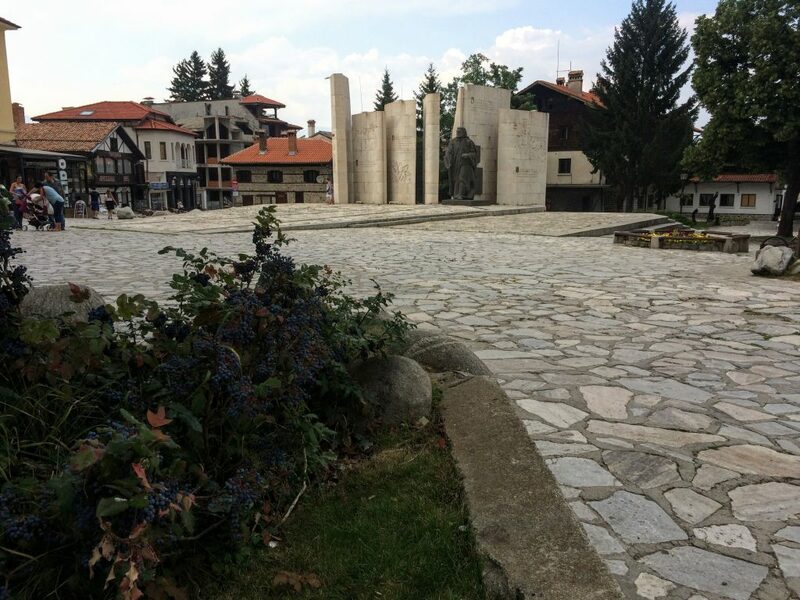 There are a couple of tour agencies in town that offer day tours to areas around Bansko. Since public transportation in this part of Bulgaria is spotty at best, this could be a good option. In the end, we ended up renting a car whenever we wanted to explore since we liked the flexibility and with 2 of us, it was often cheaper. Inter-Bansko and Two Heads offer car rentals. The latter is cheaper but their fleet is older. Bansko is the perfect base to explore Pirin National Park, Bulgaria’s most imposing mountain range. At the time of speaking, there are 3 daily shuttles leaving from Bansko to Vihren Hut, the closest trailhead for the park. 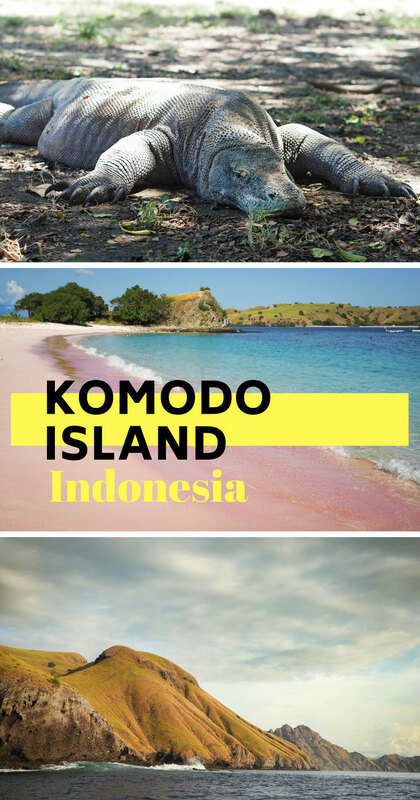 It leaves at 8:30, 14:15, and 17:00 from the bus station and picks up at Hotel Mura, Strazhite, and Kempinski. A taxi from town to the trailhead costs around 15 euros one way. Mt. Vihren is the second highest mountain in Bulgaria. 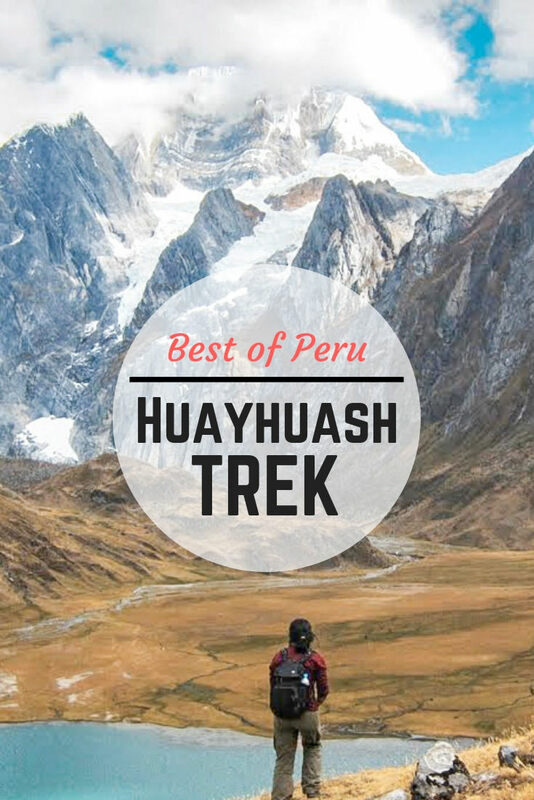 At 2914 m, it’s practically a baby mountain but still worth a hikeup for the spectacular view. 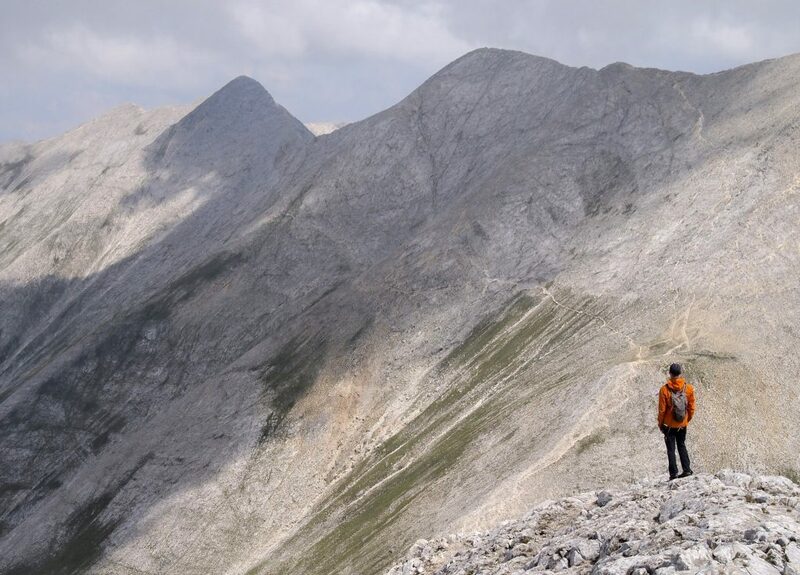 It’s one of the most popular hikes in Pirin National Park. The roundtrip hike from Vihren hut takes about 4-5 hours. In the summer, it’s a straight forward hike easily done by everyone and their grandma. 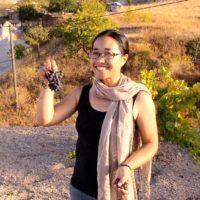 I was surprised to find that not only does Bulgaria produce a lot of wine, they produce a lot of GOOD wine! And so cheap! 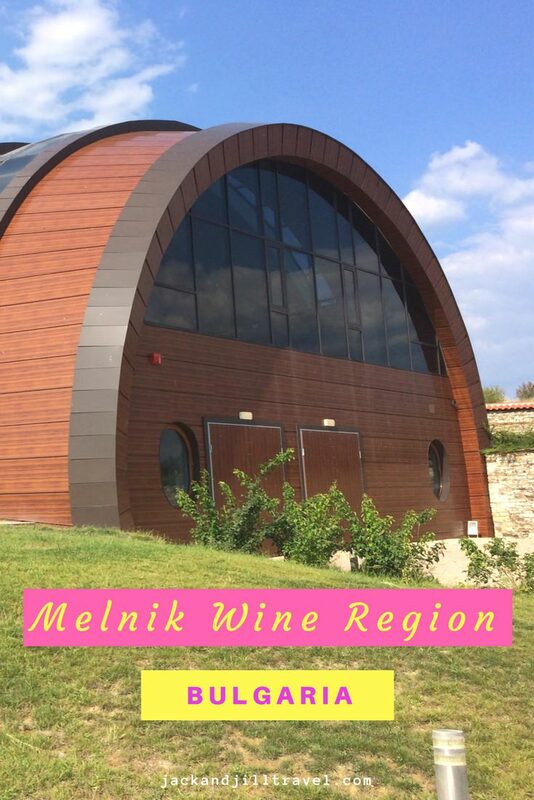 Even though wine is produced pretty much all over Bulgaria, Melnik in Struma River Valley is the most convenient wine region to visit from Bansko. Check out wines made from the local “Broad Leave Melnik” vine – it’s spicy and quite high in tannin. Not my favorite, but it’s really quite unique. It was said to be Winston Churchill’s favorite. 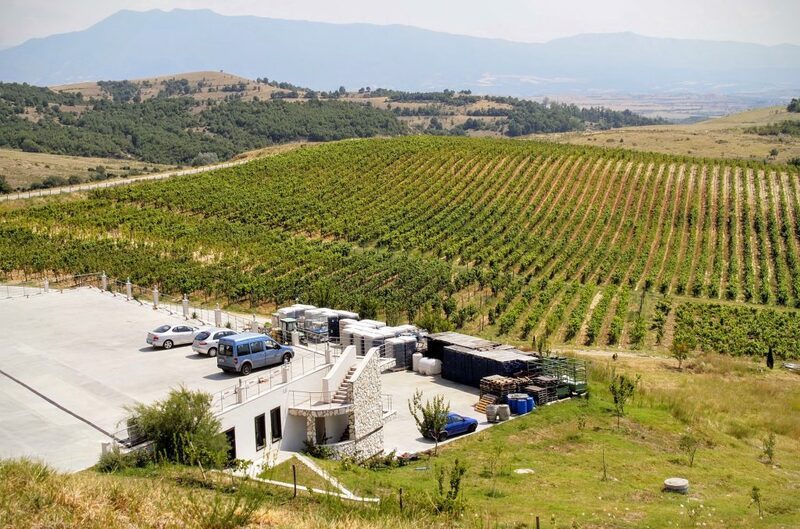 My favorite winery in Melnik is Orbelus. The winery itself is shaped like a half-buried wine barrel. They produce all organic wine (not a point that I care much), but their red (both Prima and Mitra) is delicious! I highly recommend making a visit here. While in Melnik, check out Rozhen Monastery and its sandstone cliffs. Rozhen is much less touristy than its highly advertised cousin, Rila Monastery. Organized tour from Bansko to Melnik run about 35 euros/person. We rented a car since it turned out to be cheaper. 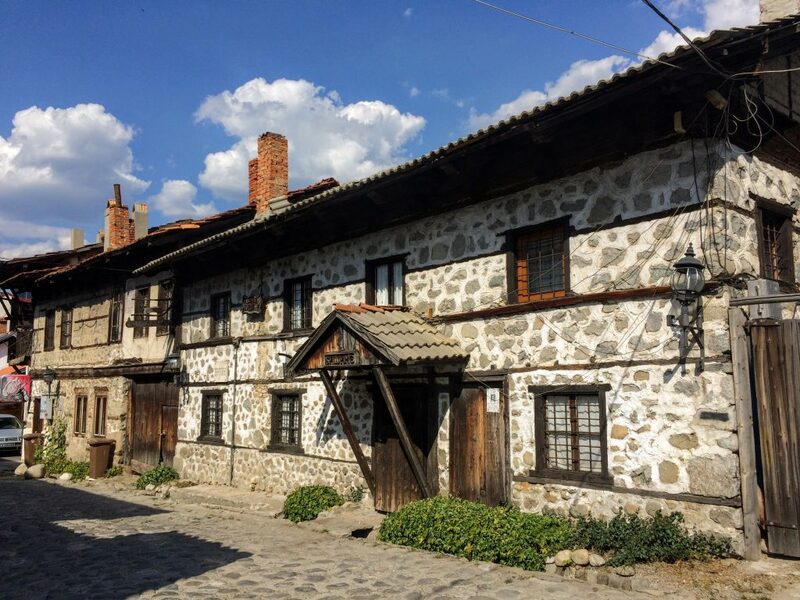 Even though at first glance Bansko is nothing but a collection of condominiums, the old part of town still has a collection of traditional stone houses. Many of the best preserved ones have been turned into hotels or “mehana”, taverns serving traditional Bulgarian fare. The city center itself is small and compact with a church, a main square, a leafy courtyard lined with cafes, and a tourist information. 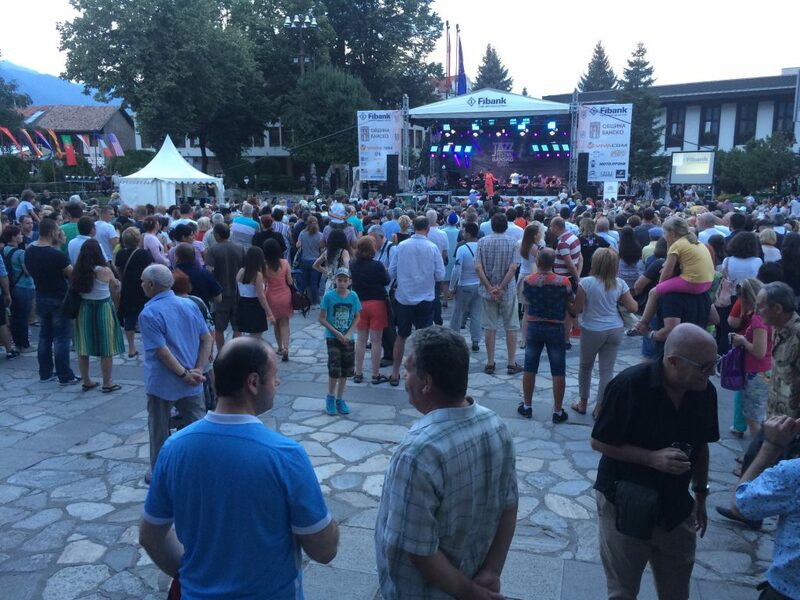 In August, Bansko holds its annual jazz festival. 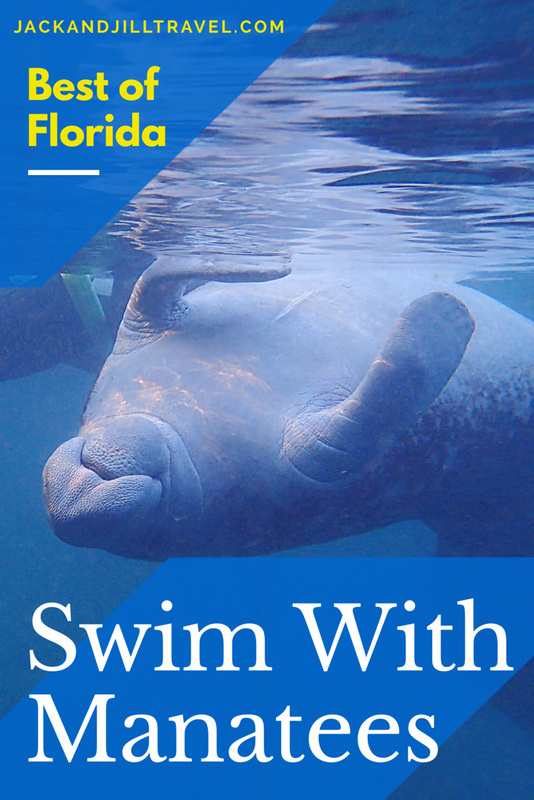 It’s one of the biggest festivals in the region. They set up a stage in the main town square and everyone is invited to listen to a line up of 3-4 jazz bands from all over Europe in the evening for a whole week. It’s completely free. The atmosphere is great and casual, with lots of families and kids. There are stands selling festival food and wine. It was awesome and we were out almost every night. With easy access to the surrounding mountains, there are all sorts of outdoor activites you can do in Bansko from rock climbing, rafting, and mountain biking. A great, highly recommend hike to do from Bansko is the summit of Mt. Vihren and Koncheko described above. The knife-edge ridge is a rush! A 2 hour drive takes you to Rila National Park where more hikes can be done. Rila Monastery and Rila 7 lakes are 2 of the most popular activities in Rila National park. Rila 7 Lakes is worth a day trip, in my opinion. It’s an easy 3-4 hr hike with great views of the park’s lakes. Grilling is big in Bulgaria. This treasure of grilled veggies is strangely listed on the menu as “chicken tile”. Groceries selection in Bansko is rather sad. There’s a Kaufland and Aldi near the gondola station but they’re closed in the summer (or maybe closed for business?). Whenever we had a car, we’d go to Lidl in Razlog, a 10 minute drive away, and stock up. In-between these trips, we made do with smaller supermarkets in town. 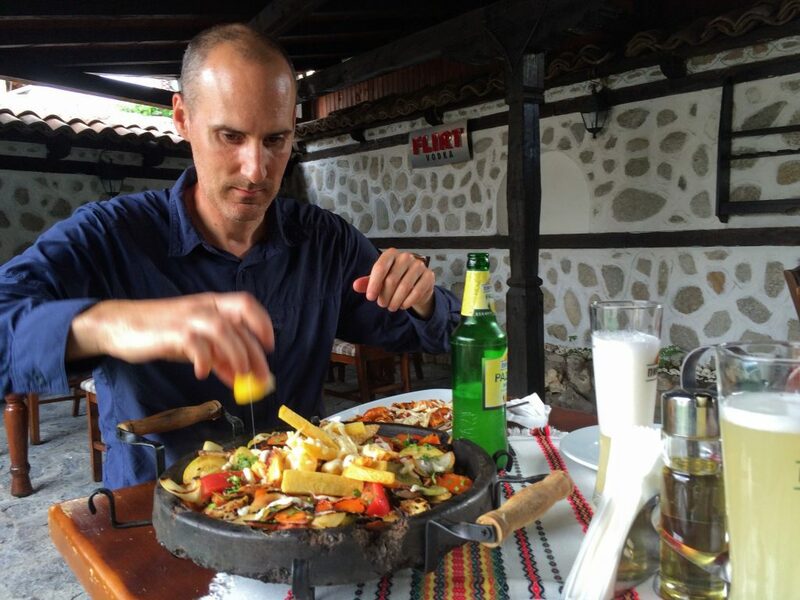 Eating out in Bansko, and Bulgaria in general, is quite cheap especially if you restrict yourself to vegetarian meals. We’d spend 5-6 euros on a meal including drinks. Portions are big and we learned quickly not to order an appetizer AND entree per person but to share as much as possible. We love Le Retro for its breakfast, coffee, and sandwiches. They offer free delivery service in the morning before the first Vihren shuttle leaves. Perfect for lunches in the mountain. Recommended by our building’s front desk person, Victoria does a ginormous family-sized pizza and also free delivery. This is our favorite place and we’ve been there 3-4 times. It’s a fish farm specializing in grilled/fried trout or carp. Located at the edge of town next a dam and surrounded by beautiful scenery. It’s about 20 minute walk from the center of town. The fish is cheap and fresh, and the ambiance is great. 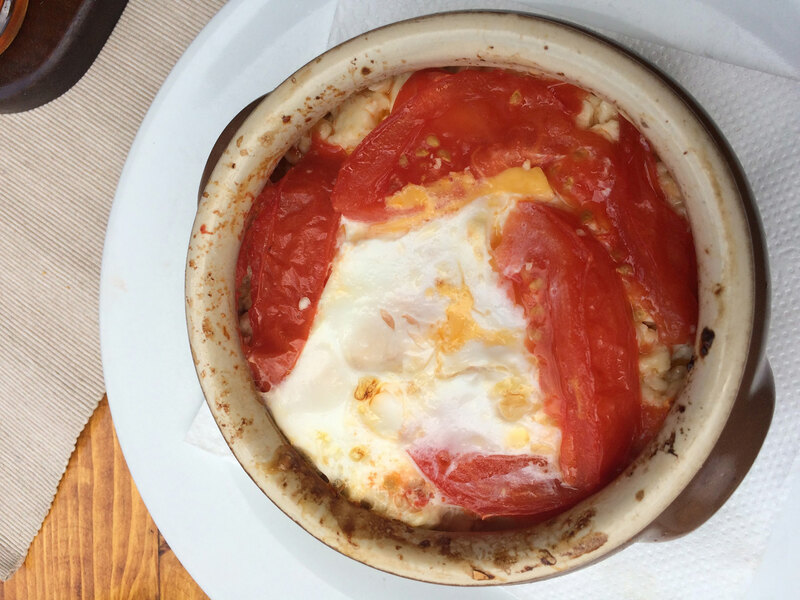 If you want to try local Bulgarian food, check out one of the many ‘mehanas’ in Bansko. There’s not much variation in their menus. Grilled meat is the specialty. Everything comes covered in ‘sirene’, local white cheese. We eat a lot of mushrooms, grilled peppers, bean soup, and cheese. We found Bulgarian food to be quite delicious, but monotonous. Bansko is a great place to base yourself if you’re all about being outside. Even though we didn’t get to go outside as much as we hoped (some days it was just too hot), we did get to see a lot of the region. We took roadtrips to Melnik and Rila. 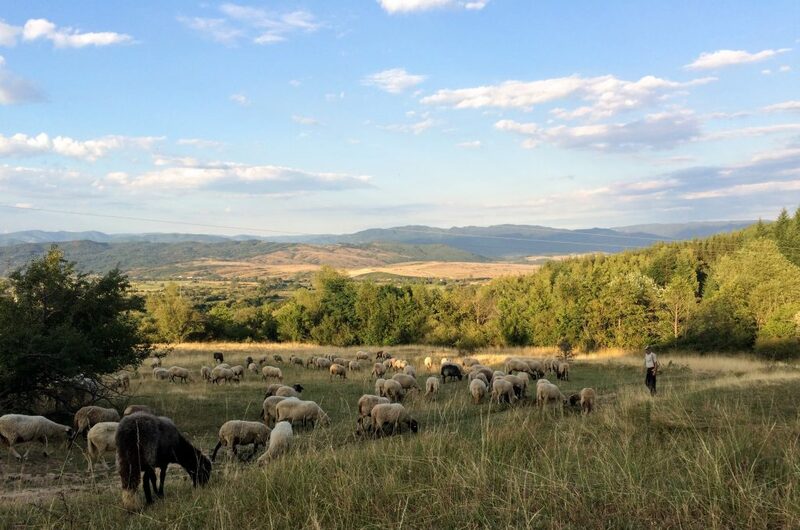 We even took a roadtrip to Macedonia and Kosovo. These posts are coming up next! Visiting Bulgaria? 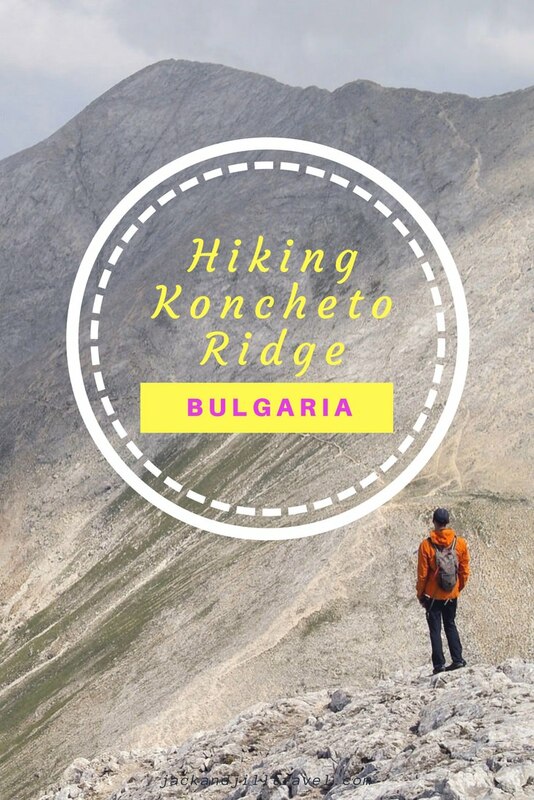 For us, some of the highlights in Bulgaria are the wine region of Melnik, and the hike to 7 Lakes in Rila National Park. 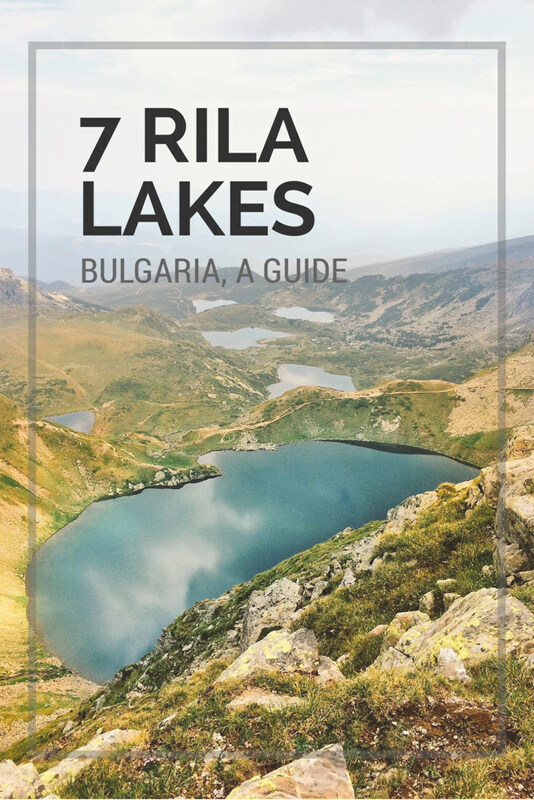 We’re thinking of doing the hike to the 7 lakes in Rila from Sofia. Do you know how often the bus goes? Is the hike child friendly? We have a 5 year old with us. We had a rental car from Bansko to Rila. I’m not sure about the bus schedule from Sofia. As of the hike itself, there are many different trails to take. If you stay on the trail that’s at the same level as the lakes (as opposed to going up to the ridge), it’s pretty flat and well trodden so I’d say yes, it’s pretty child friendly. 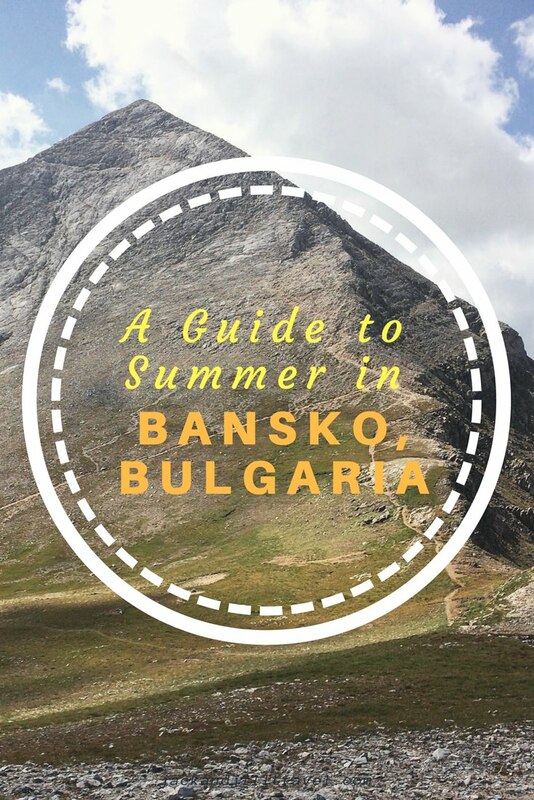 I’ve never even heard of Bansko but it looks like a lovely place. I’m looking forward to your posts on Bulgaria national parks! 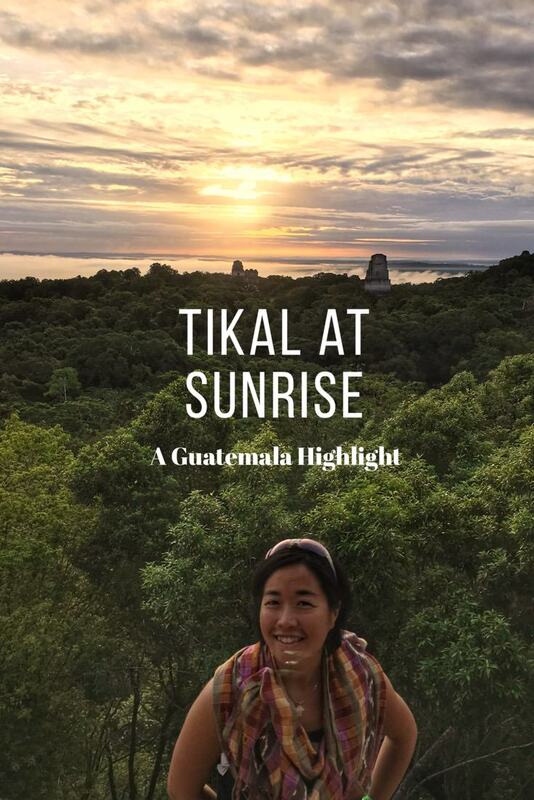 Wonderful post and lovely photos! Great photos! The prices of lodging and accommodations in Eastern Europe are unreal compared to what we’re used to in the more popular tourist destinations. You’re definitely getting off the beaten path!